The Case for Character Education: Saying Good-bye to Norah Ephron - Part 1 What, you may ask, relates Norah Ephron to Character Education for Kids? Start with good manners and cooking! 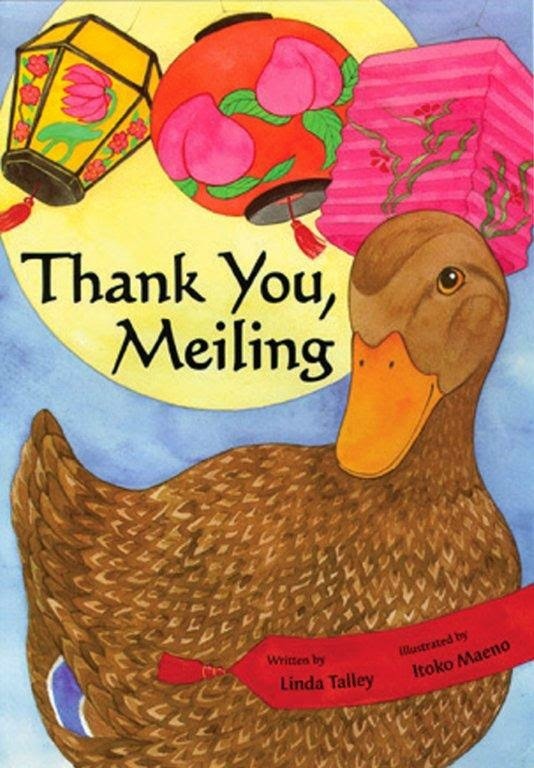 Saying Good-bye to Norah Ephron - Part 1 What, you may ask, relates Norah Ephron to Character Education for Kids? Start with good manners and cooking! “It’s a hot pasta with a cold tomato basil sauce, and it’s so light and delicate that it’s almost like eating a salad. It has to be made in the summer, when tomatoes are fresh. Drop 5 large tomatoes into boiling water for one full minute. Peel and seed and chop. Put into a large bowl with ½ cup olive oil, a garlic clove sliced in two, 1 cup chopped fresh basil leaves, salt and hot red pepper flakes. I hadn’t actually referred to this recipe since I first made it in 1983, and I have to admit it’s even more simple to make the way I do it now. Trust me, it is heaven. Page 100 of Heartburn. Choosing one’s topic for one’s annual ’81 Club paper is serious business. Over the years, we have studied the challenge of which topic to choose with almost the same zeal as we study the challenge of writing about that topic. I’m proud of my papers, as are we all, and looking back I see that they are usually about women…usually high profile women such as Mme Marie Curie or Mme Chiang Kai-shek…and nearly always have some references to movies. But as I was worrying about selecting a topic worthy of presenting to ’81, I was distracted by some reading from a long time favorite author, Nora Ephron. And that is how this paper today came to write itself. Now Nora has been with us in the popular media for quite a while…about 55 years to be exact. Each of us has her favorite “Nora” work…such as Sleepless in Seattle or You’ve Got Mail or more recently, Julie & Julia , all of which bear watching as movies again and again. And most of us know that Nora died unexpectedly June 26, 2012 at age 71 in New York City. Unexpectedly, that is, to us, her fans. Reading the fine print in Frank Rich’s article called “Nora’s Secret” in New York Magazine, August 27, 2012 issue, we learn that Nora had been struggling with a terminal illness for six and a half years, and had been in a hospital deathbed the last five weeks of her life. For nearly all of that time, only a half dozen or so immediate family knew that she was ill…and those people did not know much detail. “My friend, Henry Grunwald, died a few months ago. He was what we refer to as one of the lucky ones. He died at eighty-two, having lived a full, rich, and successful life. He had coped brilliantly with macular degeneration – for almost two years, most of his friends had no idea he couldn’t see – and then he wrote a book about going blind that will probably outlast all the rest of his accomplishments, which were considerable. INSPIRATIONAL? Inspirational indeed. Remember Nora wrote this about Henry Grunwald in 2006 when she had already been diagnosed with her own terminal illness. Now that part about the EXIT file is indeed interesting, but even more compelling are the pearls of wisdom at the end.